Give us a call to get your next residential project started. We offer many fence designs including privacy, shadowbox, picket, post & rail, ornamental, and more. 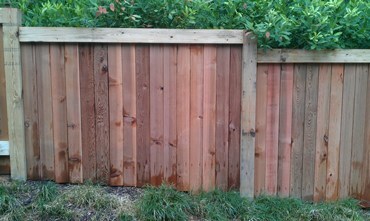 We install all types of fences including wood, composite, chainlink, vinyl, aluminum, iron, and more. When a total rebuild isn't the answer, we can repair your wood, chainlink, ornamental, and other types of fences. Add security and peace of mind to your pool area with an ornamental fence. 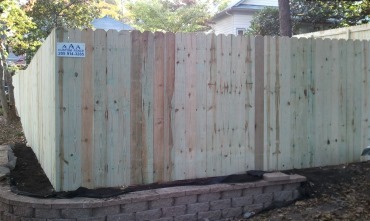 Create a private back yard getaway with an affordable wood fence. Secure your gardens and courtyards with one of our many architecturally pleasing fence styles.